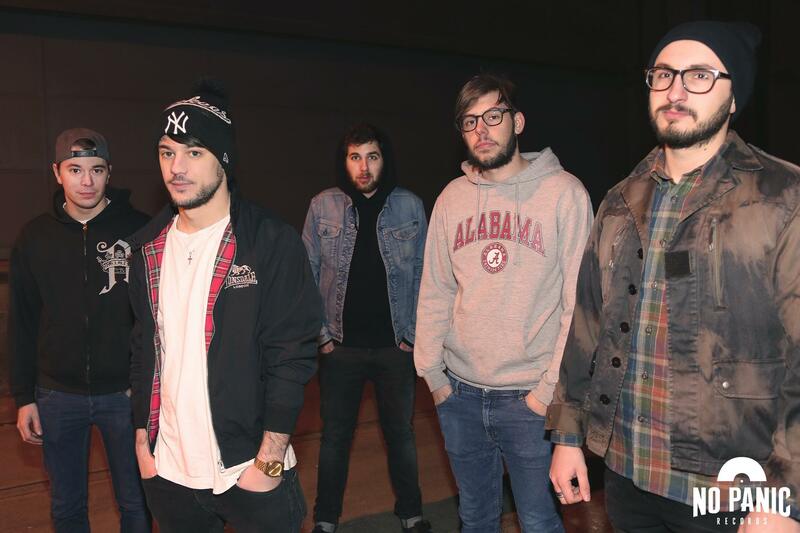 STAY GONE are a pop punk band from Lille/France. They've recently signed to our roster and have begun the work on the EP #2. A video and a brand new single is in work to release in spring 2015.